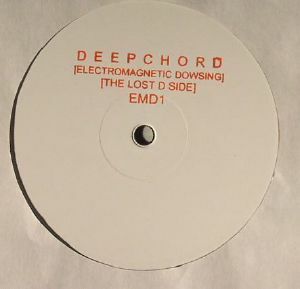 DEEPCHORD Electro Magnetic Dowsing: The Lost D Side vinyl at Juno Records. 1. 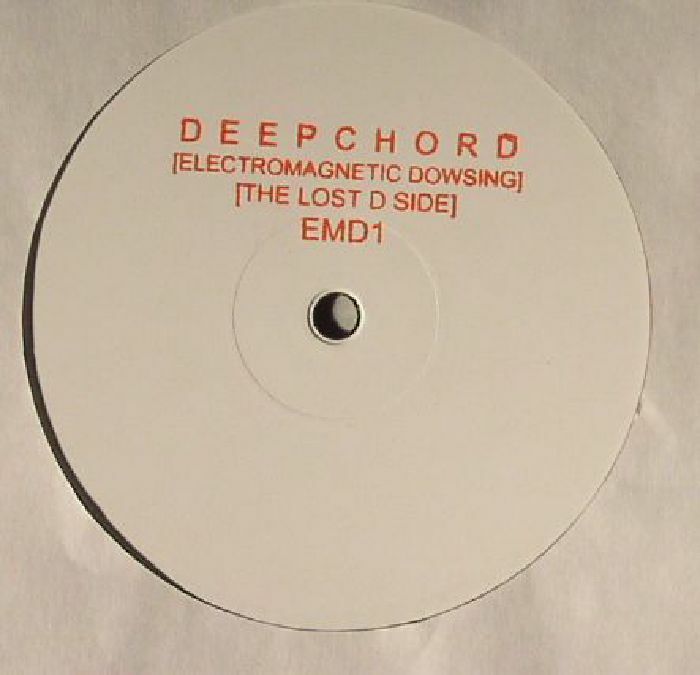 "Electro Magnetic Dowsing: The Lost D Side"
In 2005, DeepChord inaugurated Mike Huckaby's legendary S Y N T H label with two 12"s called Electromagnetic Dowsing and Electromagnetic Dowsing (The Final Step). 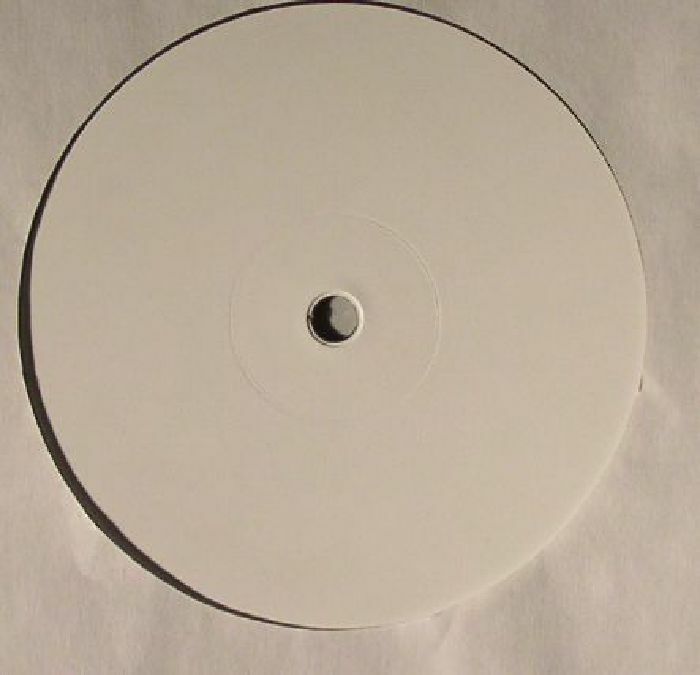 The label has always been a deep house meets dub techno enigma with much of its limited catalogue becoming something of unspoken folklore, and Rod Modell now adds to the legend by releasing Electro Magnetic Dowsing: The Lost D Side, what could well be the final instalment of his Electromagnetic Dowsing series, on his own label Echospace. This fourth production sees DeepChord in full flight with blankets of textures hugging a rock solid four-four beat petted by subtle keys and echoing percussion. More quality from DeepChord once again.